The other day I got to thinking about food and the way humans associate with it. Foremost, we have a strong taste sense associated with the food we put in our mouth. This is undoubtedly a huge part of why we love and crave it so much. So…I pondered that thought for awhile and naturally (cause I’m a trainer) I thought about how the taste of food effects the way we consume food and consequently struggle with getting or maintaining good looking physiques. What if food had no taste? 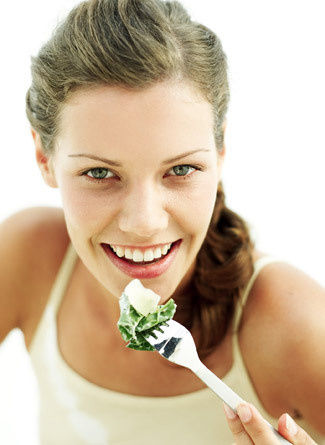 Perhaps the most significant purpose of food intake is the nutritional value bestow to the body. In many instances, but depending on the food, good tasting food is not best for the body and less tasty food is nutritionally sound. So, what if taste was eliminated from food. No more salty, sweet or spicy flavors. Of course, it would take a lot of the enjoyment out of eating, but I don’t think it would take it all away. If you think about it, taste is apart of the initial attraction to our food, there are other aspects like smell and sight, but taste is perhaps the more enjoyable initial attraction to food. Once food is in our mouth, we taste it and then it’s down to digestion. If the taste portion were eliminated, there would likely still be a satisfaction involved just a different kind. Think about anytime you have finished a meal. Think of the sense of contentment you have with your appetite. You are either content or still hungry. If taste were eliminated from food this feeling would in many ways take its place. If you ate something high calorie and full of fat you would feel bloated and full, if you ate something well-balanced and light you would feel energized and content–exactly like it is with taste involved. 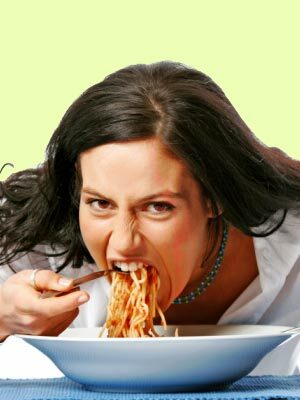 However, without taste, food consumption would have a lot more emphasis of the digestion feeling. Okay, so this idea will never come to fruition and is purely just one of my rambling thoughts. But it is still interesting to think of nonetheless. The next time you find yourself putting on weight–constantly over-eating, pay more attention to the food that you are putting in your body and the way it makes you feel. If there is a negative correlation, try putting less emphasis on the taste of your food and more on the nutrition. can you make me lose my tastebuds? i’d be the most fit person in the universe. If only I could It would be so much easier to not eat everything that tastes good. You’re looking good though, looks like you can drop the LBs and still keep those tastebuds.